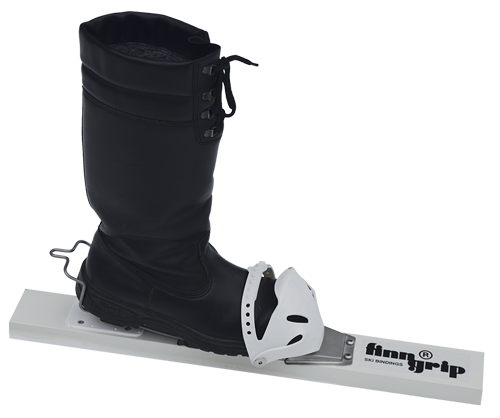 The particular advantage of this binding is that it fits virtually any type of boot. Suitable for sizes from 38 – 48. Please note! The package contains two bindings, as a pair. 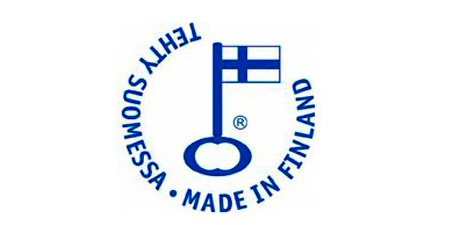 The Patented Finngrip Easy- binding is designed and produced in Finland from the beginning to the end. It is suitable to use with nearly all types of boot. main binding plate as shown. The shoe should be positioned as illustrated. Lift the binding plate upwards. First connect the hook 1. in the hole at a suitable position and finally put the other end of the clip into the opposite side. 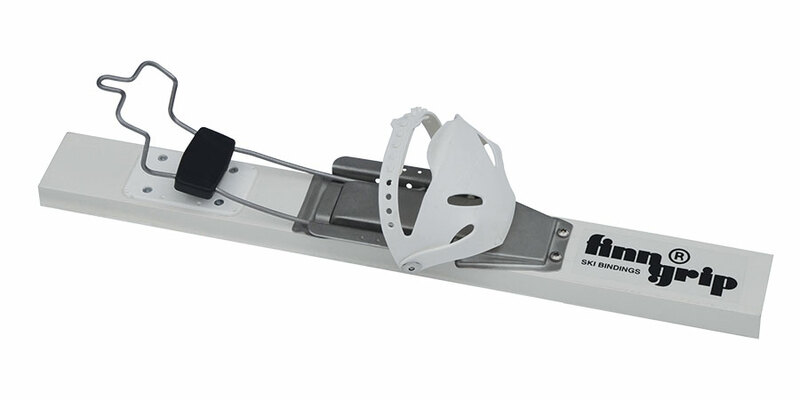 The Kuusamo Finngrip ERÄ ski binding is a reliable choice even for harsh conditions. Fits both off-track skis and snowshoes. These bindings are tested and used by the Finnish Defence Forces. These bindings can replace the original bindings of off-track skis and snowshoes. The bindings are easy to put on and they can be removed quickly when needed. They also provide robust sideways support for the leg. 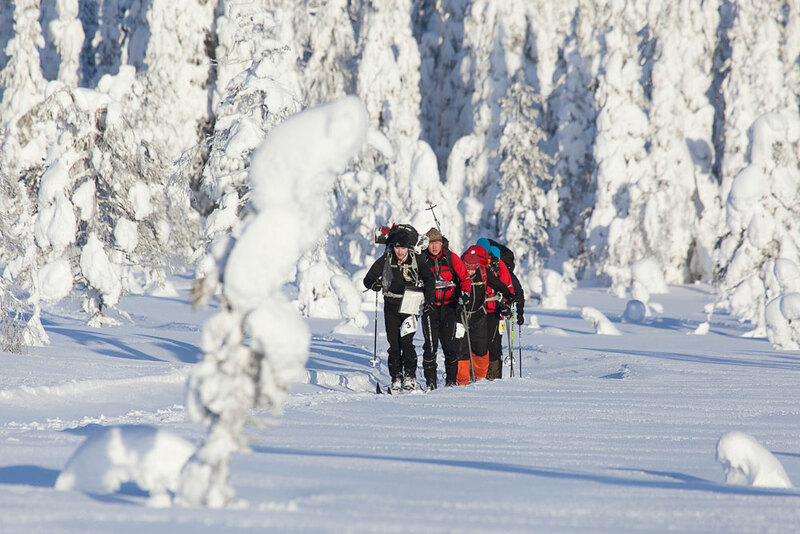 Kuusamo’s cross-country ski bindings were in heavy use in the 2015 Off-Track Skiing World Championship in Pudasjärvi. The team that managed come out on top was Finngrip Kuusamo, which consisted of Markus Helander, Jaakko Pitkänen, Janne Kortelainen and Jorma Teivaanmäki. Over the gruelling two days the group skied approximately 70 kilometres. 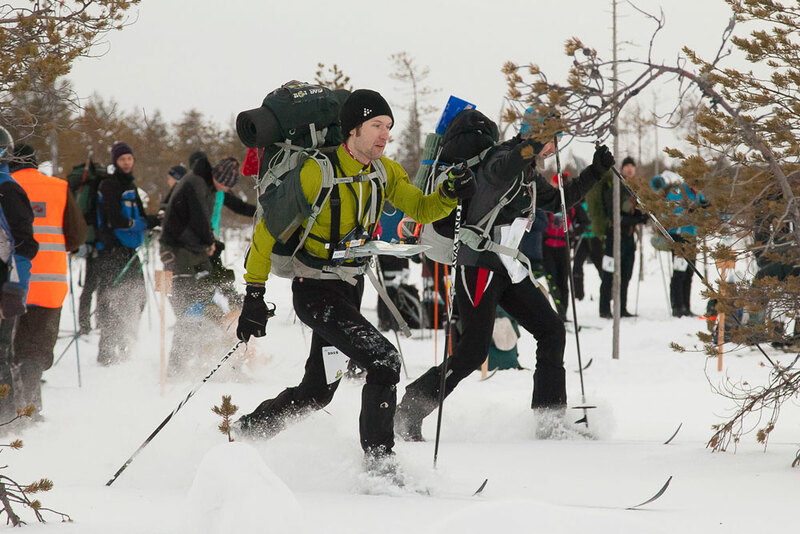 The competition was tough and skiers had to make camp for the night in the terrain without any support. 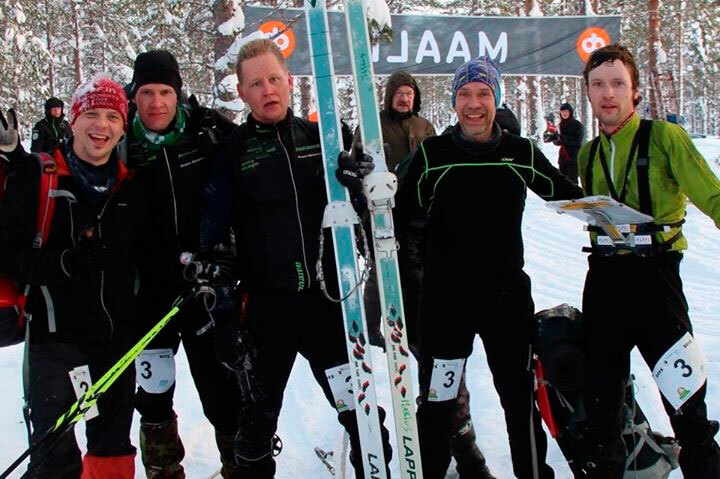 Members of the Finngrip Kuusamo team used Finngrip bindings when preparing for the competition as well as during the competition itself. 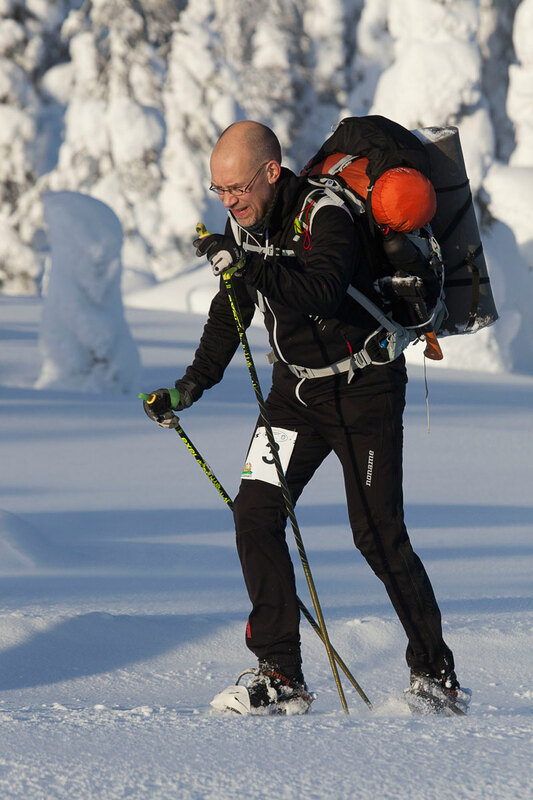 We asked Markus Helander a few questions about forest skiing. How many kilometres do you ski a year? 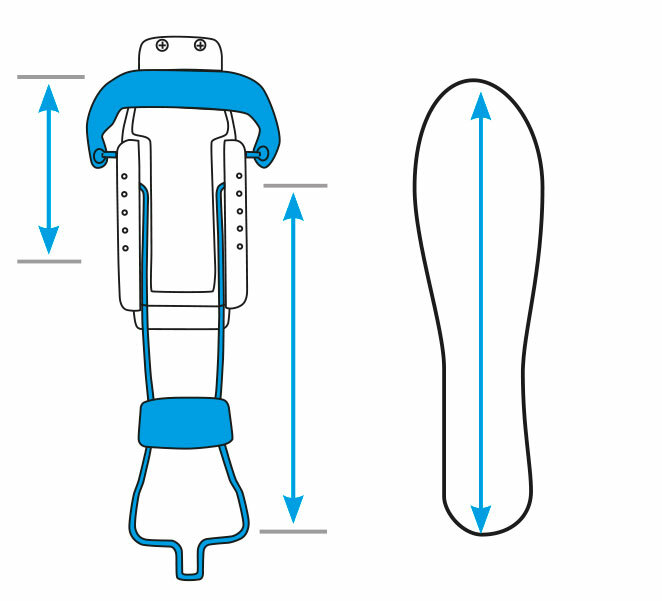 What are the benefits of the Finngrip Easy bindings?